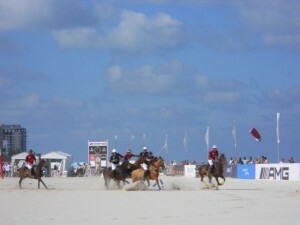 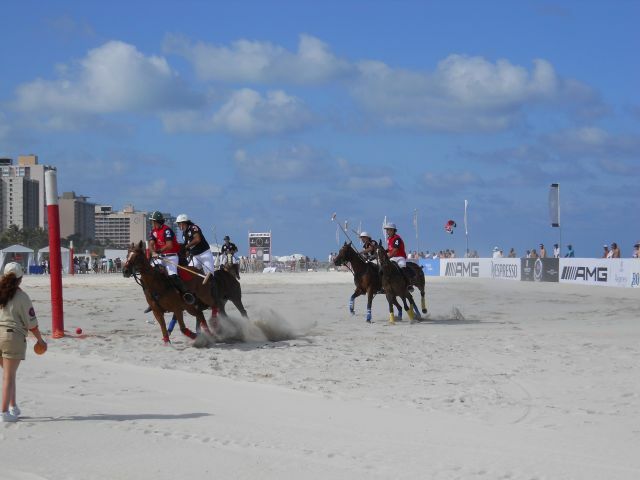 The Miami Beach World Cup Polo tournament returned for a few days of sun, surf and social scenery out behind the Setai condo on South Beach. 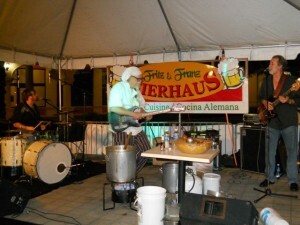 Oh, and there was polo too . . . .
Music fills the air this weekend at Fritz & Franz Bierhaus in downtown Coral Gables. 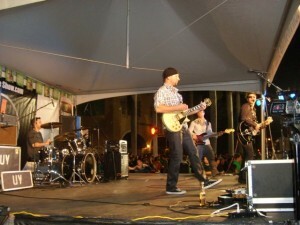 Check the Fritz & Franz website for a list of performers. 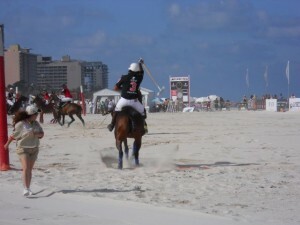 Last night, Bill Wharton (a.k.a. the Sauce Boss), cooked up his trademark gumbo onstage while spreading his message of music and brotherhood.